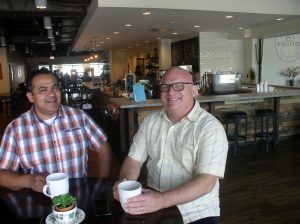 Ridgetop Coffee & Tea is not your ordinary coffee shop. Except for a lone cow, the stable stands empty in the Nativity scene at Grace Episcopal Church in the Fauquier County town of The Plains. The creche is unlike those commonly seen in churches and front yards beginning the month before Christmas, typically featuring figures of Mary, Joseph and the baby Jesus in the stable, often joined by shepherds, angels, wise men and animals. 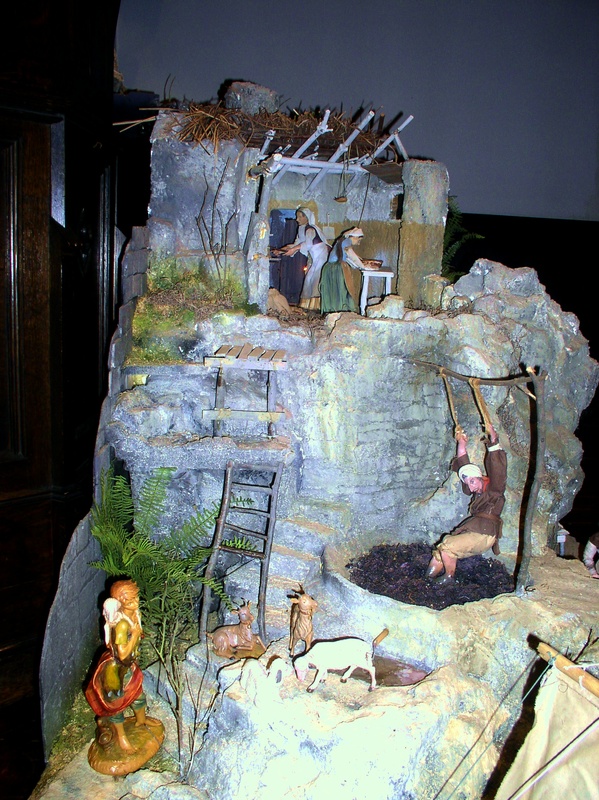 Instead, the scene is an imaginative, highly detailed, miniature representation of life in the city of Bethlehem. Townspeople are seen going about their daily business of baking bread, weaving fabric and even taking a nap. As the holiday approaches, more figures will be added to the scene to illustrate the Christmas story. Jim Butts says he has witnessed countless changes in the 44 years he has been volunteering for LINK, a nonprofit organization that delivers emergency food to families in Sterling, Herndon and Ashburn. One thing has not changed, however: Despite the prosperity that has come to the region, there are always people who don’t know where they will find their next meal. Butts and other longtime volunteers have helped keep the faith-based group running for decades without any paid staff members. 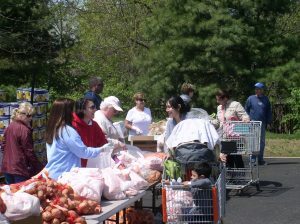 Hundreds of other volunteers — including businesses, church youth groups, Scouts and intellectually disabled students — join them every month to help combat hunger in Northern Virginia. Jeffrey Jackson wants to be able to show his grandson the church where his ancestors worshiped, near the graves where they are buried. Reginald Simms envisions a museum honoring Loudoun County’s African American veterans. 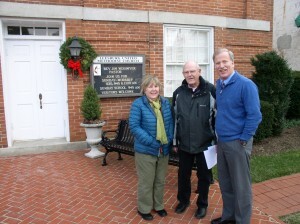 Lee Lawrence would like to see a display depicting the long-standing ties between white Quakers and the African American community in the western Loudoun village of Lincoln. Area residents offered these and other ideas for restoring the abandoned Grace Church building during a four-hour design workshop last month at the Goose Creek Friends Meeting House in Lincoln. 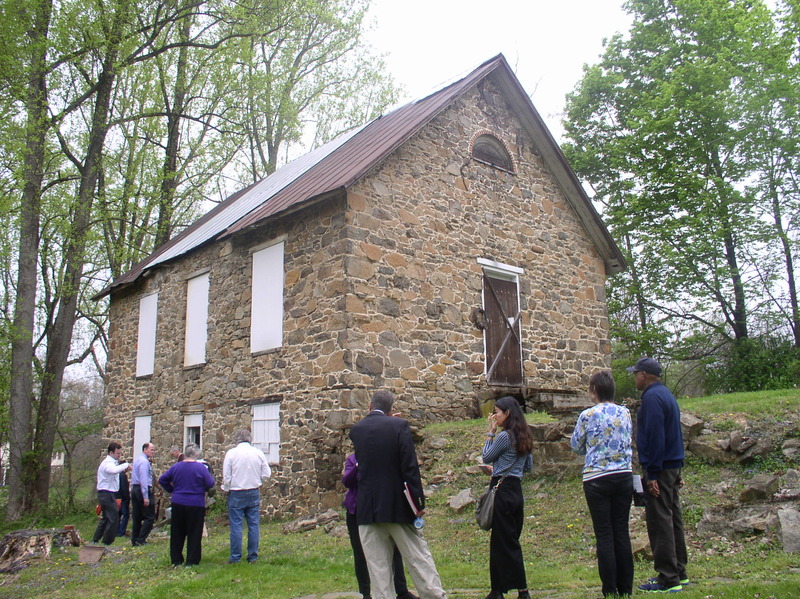 Architects then sketched drawings showing how the two-story stone structure that housed an African American congregation from the 1880s through the 1940s might be restored and put to use. 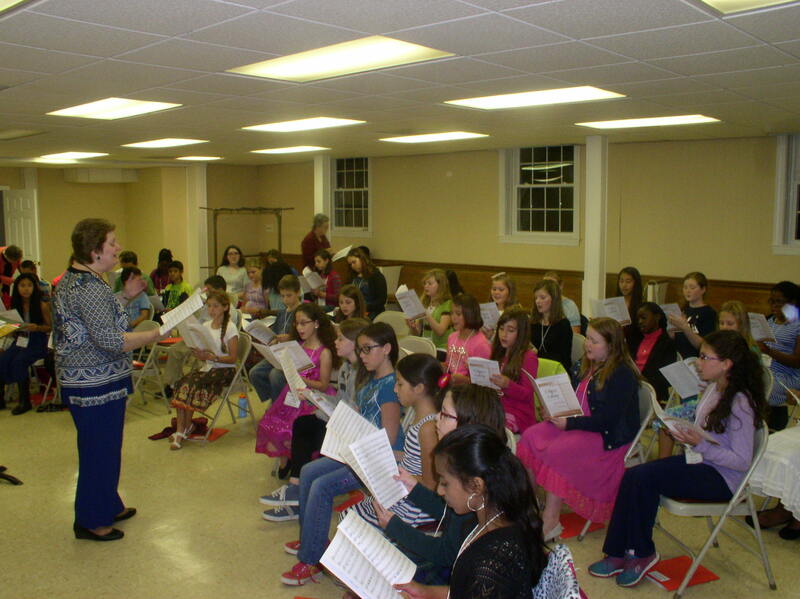 Becky Verner conducts children in grades 5 through 8 in a new Manassas-area singing group for children. About 70 Manassas-area children are joining their voices in song as members of a new choral group that began rehearsing last month. 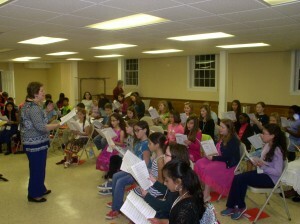 The Greater Manassas Children’s Choir, an offshoot of the Manassas Chorale, is divided by age into two singing groups, each with a director. Becky Verner leads about 50 children in grades 5 through 8, and Susan Dommer is head of a smaller group of children in grades 2 through 4. When the Rev. 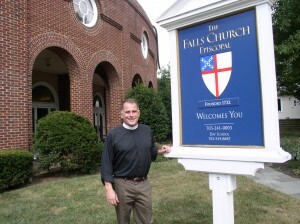 John Ohmer was named rector of the Falls Church Episcopal in September 2012, he faced the challenge of rebuilding a historic church that had lost most of its membership in a split with conservatives, primarily over the issue of ordaining openly gay clergy. In late 2006 and early 2007, more than 90 percent of the 2,200 members of the church — which dates to Colonial times — voted to leave the Episcopal church and form the Falls Church Anglican. 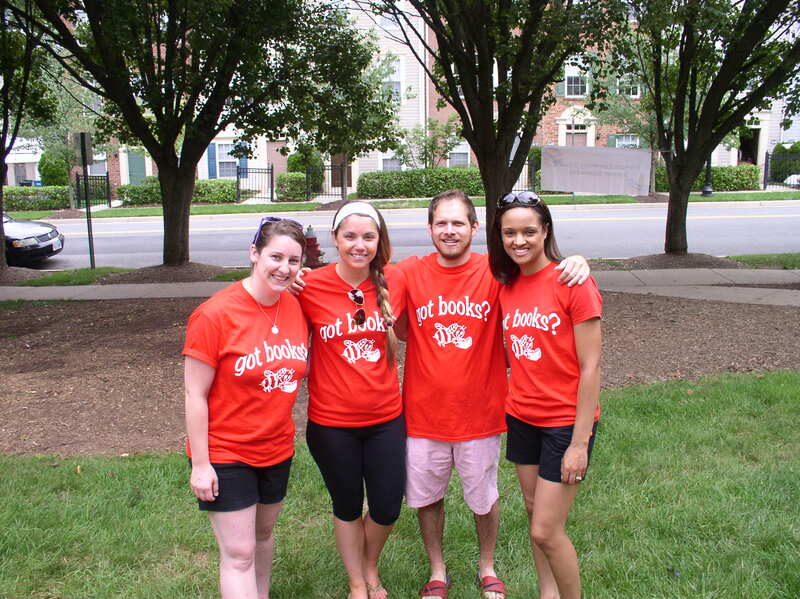 Several teachers from Herndon Elementary School are volunteering their time this summer to get kids reading. 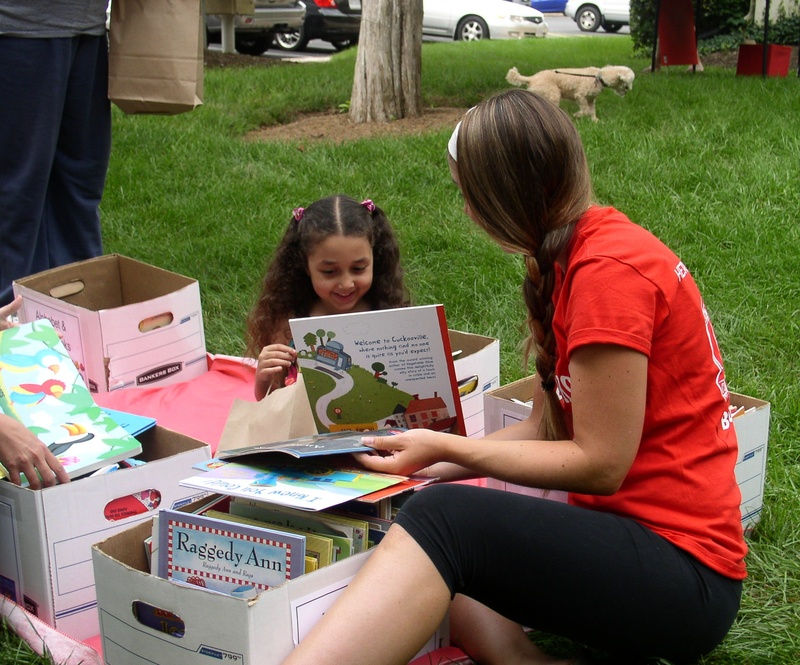 Every Wednesday, the group brings a self-styled bookmobile to two apartment complexes in Herndon, where the teachers lay out boxes of donated books on the lawn. 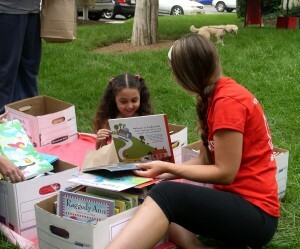 Children are encouraged to look through, choose books that appeal to them and take them home to read. Best of all: The books are theirs to keep. He is a familiar sight, smiling and waving to drivers as they pass the Church of Our Redeemer on Route 50. He is the Rev. John Sheehan, the waving priest of Aldie. 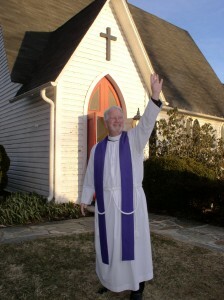 Fifteen minutes before the start of each worship service, no matter the weather, Sheehan stations himself outside the front doors of the 125-year-old church and waves to passersby. He keeps waving until the service begins, pausing only to greet worshipers as they arrive. Two Leesburg churches are uniting to offer a “Blue Christmas” community worship service for people who are experiencing sadness and loss during the holiday season. 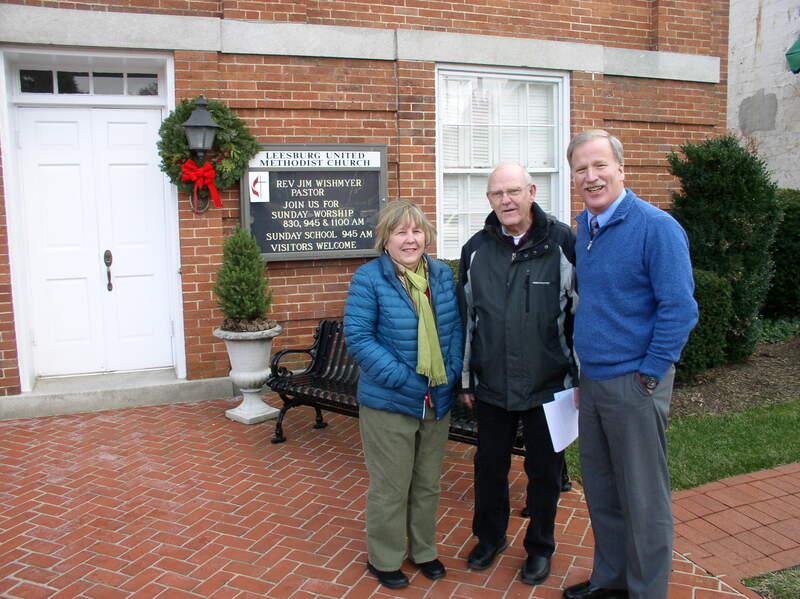 The first chapter in the story of Riverside Presbyterian Church in Sterling has quietly closed, with the sale of five acres of prime real estate in Cascades to a developer.